When you see printed or tailored cloth, there are those designs or styles printed that are mostly symmetrical figures and lines that create a pattern when completely seen. If you want to have these designs into your work, you can download it at eye and eyelash photoshop brushes in adobe work shop or deviant art found online to have the brush that you needed most. 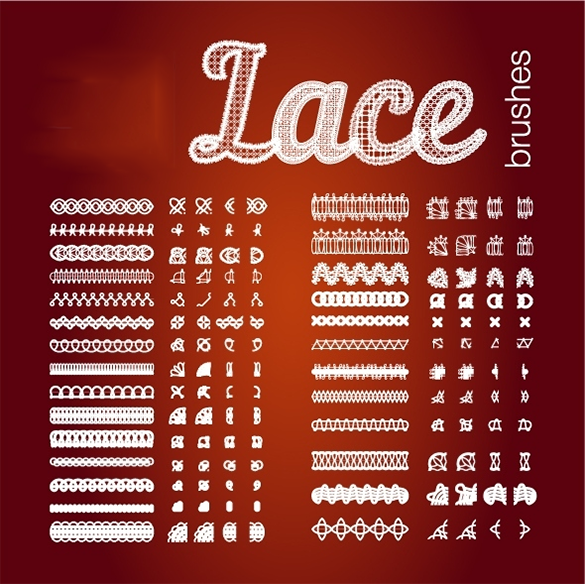 27+ Amazing Premium Lace Photoshop Brushes consists of 27 lace brushes that allow you to design vector imitation lace. Moreover, Ai illustrator vector, PNG, CMYK, RGB, EPS, and PSD to name a few of the brushes. 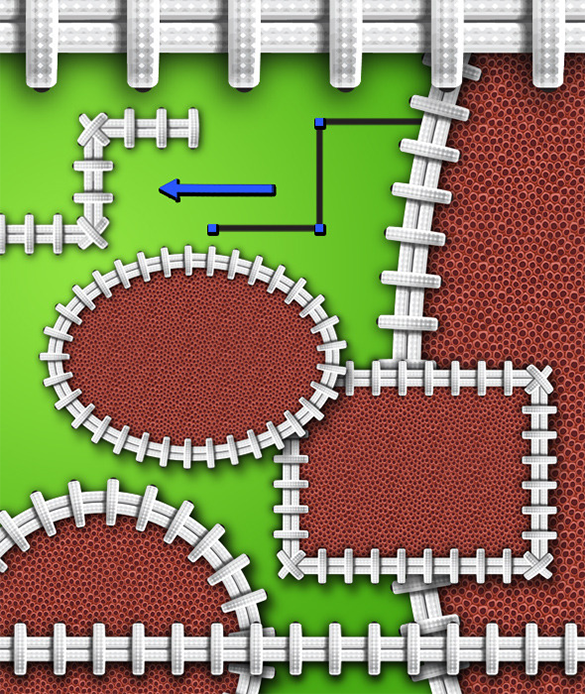 It allows you to create your own brush and simple and smooth to edit. 8+ Awesome Lace Photoshop Brushes as the name suggests comes with vintage lace mix 8 brushes for photoshop. Its size is 974 pixels to 553 pixels. This set is free for personal and commercial use for decorations, fashion trend etc. 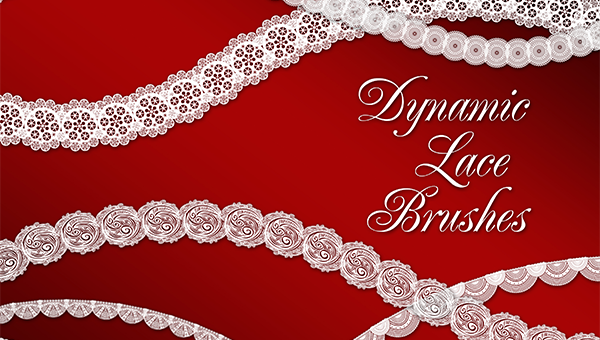 7+ Premium Lace Photoshop Brushes comes with 7 matchless vector lace trim brushes for adding lace styles. The Adobe Illustrator brushes the lace to regulate the measurement and alters the colours by altering the brush feat colour and weigh. It is compatible with PSD, JPG, and PSD AND TIFF. 18+ Colourful Lace Photoshop Brushes Premium with 18 lace trim brushes is easy to use for adding to your fashion to your sketches, pictures etc. You can use this set for commercial purpose on numerous projects etc. 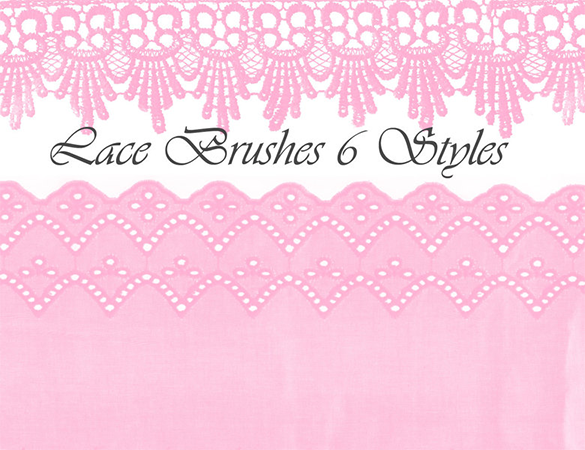 Either a beginner or a professional fashion designer, these brushes will help you find the correct lace trims. 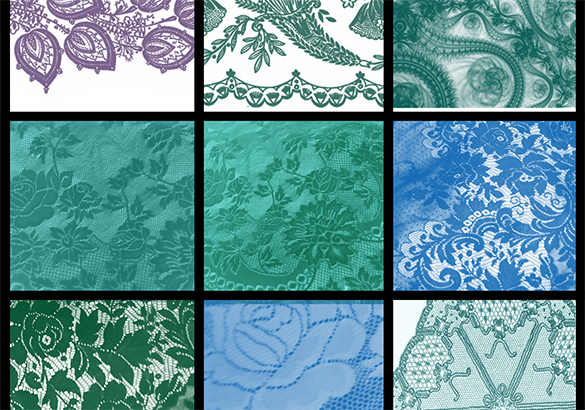 28+ Free Astonishing Lace Photoshop Brushes having 28 high-resolution lace brushes are compatible with Photoshop Elements 2+, Photoshop 7, and CS – CS6, CC, GIMP2.2.6+ and works with the latest versions of GIMP. You can also use these brushes for prints. 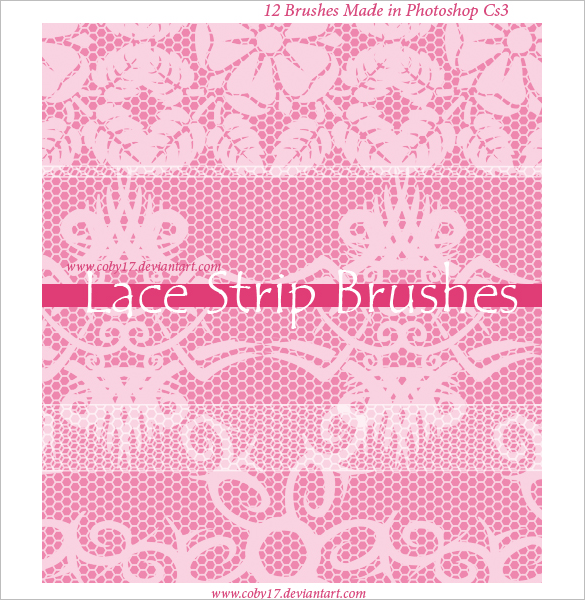 17+ Premium Lace Photoshop Brushes consists of 17 vector lace trim high-resolution brushes. These brushes works with CMYK, and add on files include Adobe Illustrator and vector EPS. You need to have minimum adobe CS version of CS3. You can use these brushes when making cards, invitations, decor, fashion etc. 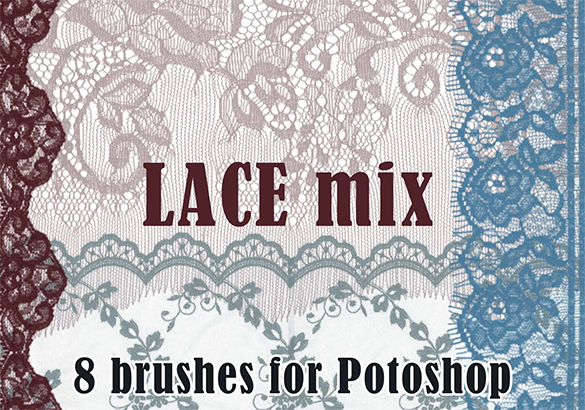 15+ Lace Photoshop Brushes for Premium consists of a set of 15 different vintage lace border brushes with various matchless styles and designs. 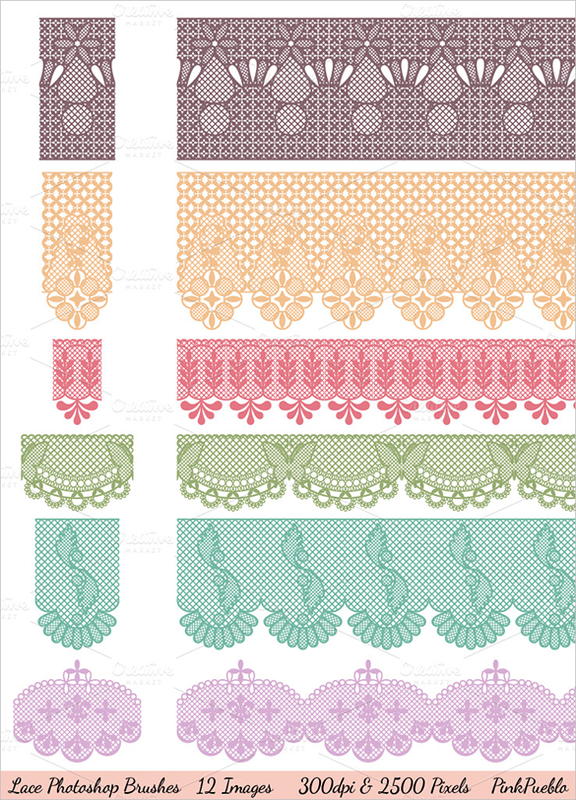 You can add more beauty by adding these lace borders in your scrapbook pages, invitations, fabrics etc. 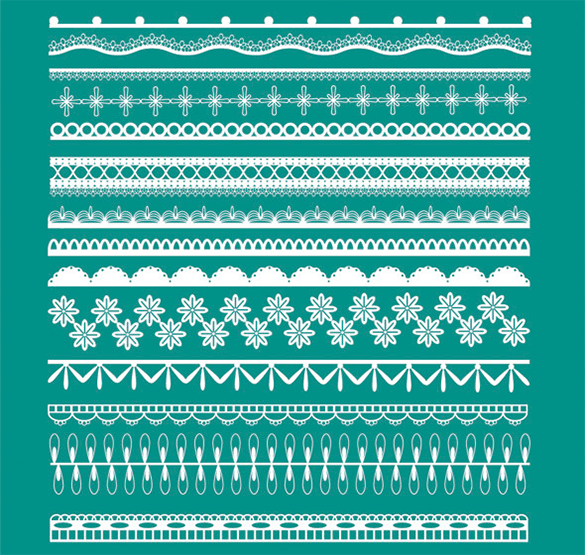 114 Free Abstract Lace Photoshop also known as Nezumi Lace brushes is a set of 114 high-resolution brushes of different lace designs and styles. They are available in various shades of purple colour. 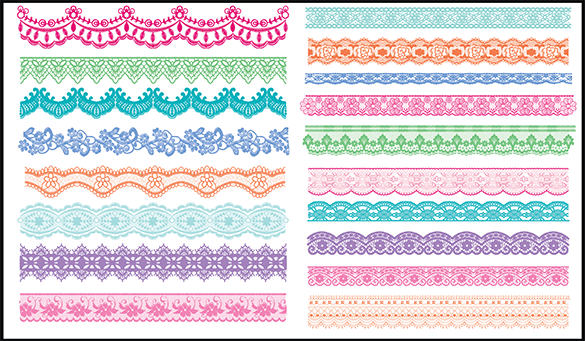 These lace borders are adorable on fashion sketches, invitations, cards etc. 6+ Lace Photoshop Brushes Premium is a collection of 6 photoshop brushes compatible with Photoshop 7. File types available are in high-resolution Photoshop CS ABR file and high-resolution PNG files. Dimensions are 2400 x 2400 pixels and 300dpi. It is free for personal projects and small-scale business projects. 9+ Lace Photoshop Brushes is a set of 9 Photoshop brushes, which you can use free for personal and commercial projects. 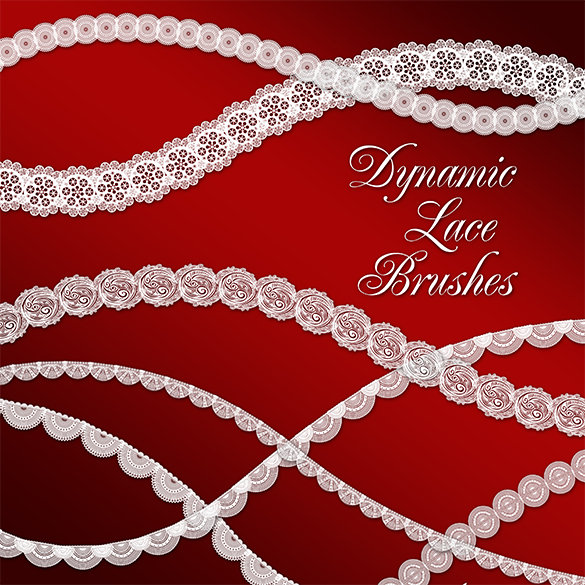 These lace brushes are available in casual and non-specific sizes. 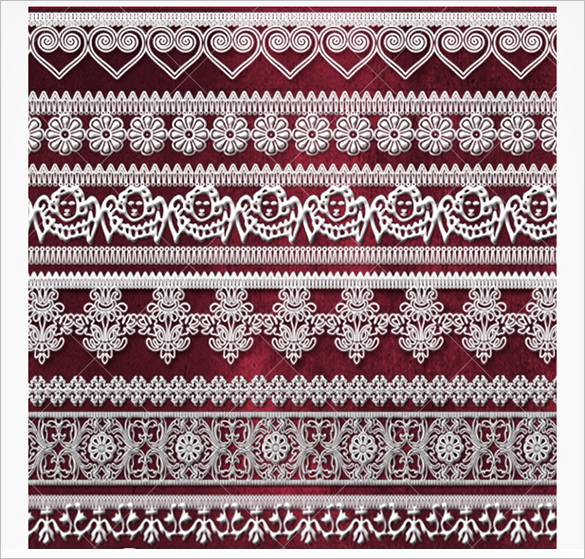 It looks like a decorative mat of lace or lace like paper. 10+ Free Lace Photoshop Brushes is a set of 10 contrasting Photoshop lace brushes that are used as lace borders in invitations, cards, backgrounds, fashion designs. They are beautiful collection of several shapes of floral laces. 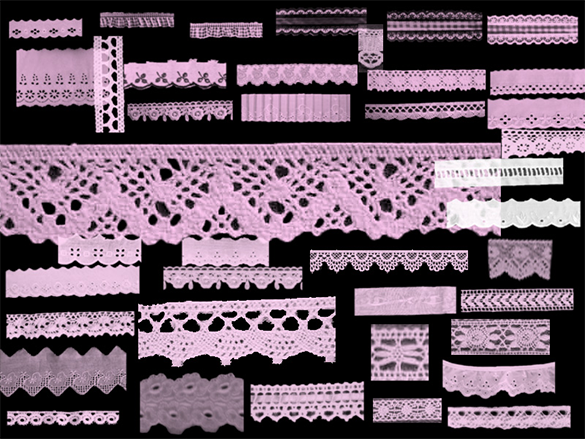 These lace brushes are open source and free for personal and commercial use. 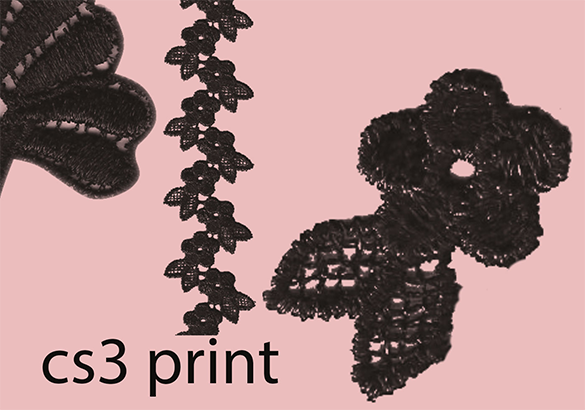 4+ Best Lace Photoshop Brushes is created on Photoshop CS3 print. It has a set of 4 photoshop lace brushes. It is free for commercial use. The laces are of floral designs and available in black colour, which adds extra style when used as add-ons in our projects. 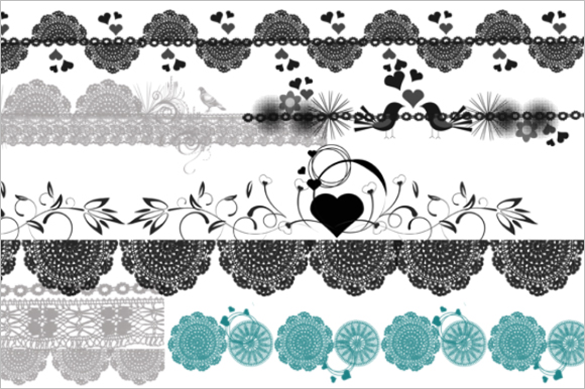 12+ Free Fansy Lace Photoshop Brushes is created on Photoshop CS3 and have 12 Photoshop lace brushes. The laces are in pink colour and works well on fashion styles, background etc. In addition, free commercial use is not allowed and requires permission or license from the creator. 12+ Lace Photoshop Brush Premium a set of high-resolution 12 lace brushes with ABR file and consists of 6 lace pieces and 6 lace borders. It is compatible with Photoshop CS or higher and Elements 4 or higher version. The dimension of the each brush is 2500 pixels, and 300 dpi. 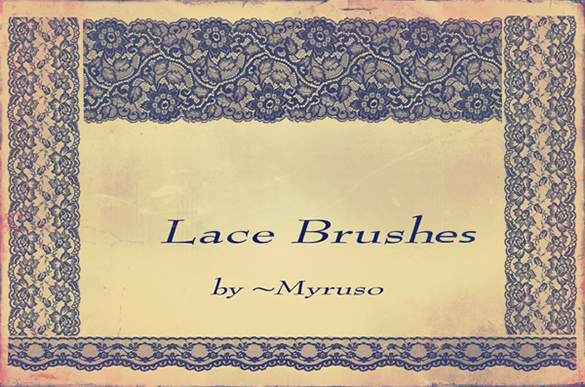 6+ Lace Photoshop Brushes For Free is a collection of 6 antique lace brushes with Victorian era style vintage lace, floral lace and crocheted lace. It works with Photoshop 7. As mentioned, this set if free usage for personal and commercial projects etc. Not only lace style brushes can be used in this template but also colors and fonts can be added for every brush you need with different functions or effects. 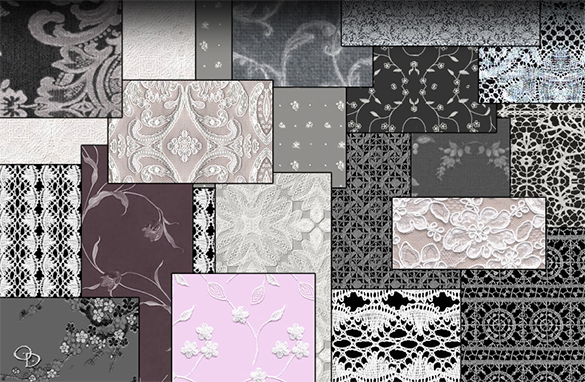 You can make a variety of patterns and styles that will best fit for the design you want it to be.